OREO Dark Chocolate Cookies and OREO Carrot Cake Cookies Are Here! You are here: Home / Food / OREO Dark Chocolate Cookies and OREO Carrot Cake Cookies Are Here! 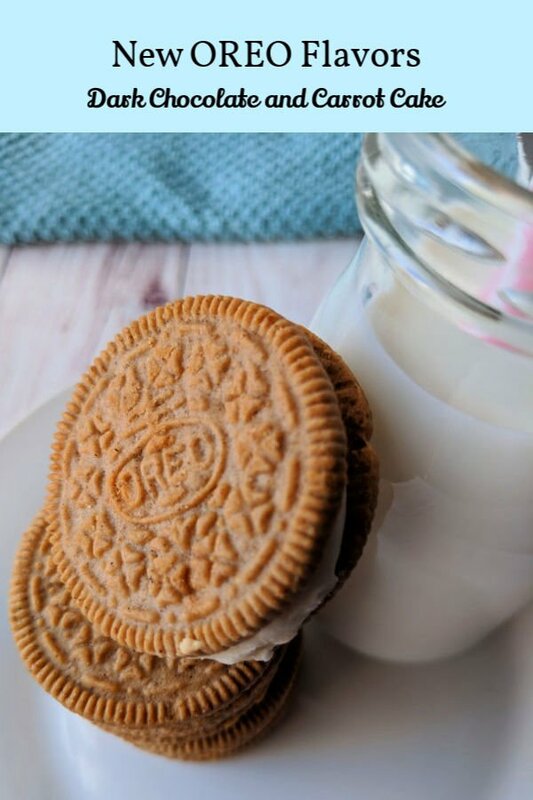 Have you tried the NEW OREO cookie flavors? They are delicious, and they’re calling your name! 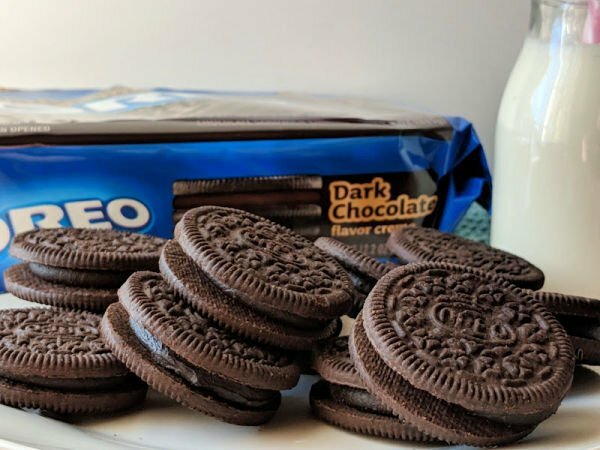 OREO Dark Chocolate Cookies are classic OREO chocolate wafers that are stuffed with decadent dark chocolate-flavored creme. Winter nights can be brutal with less daylight! Embrace that darkness. Be like the Dutch and get cozy inside while you enjoy this sweet snack. I know there are a lot of carrot cake lovers out there! I’m one of them! Making carrot cake takes time you don’t always have. OREO has you covered. OREO Carrot Cake Cookies are filled with cream cheese frosting flavored creme. Yum! 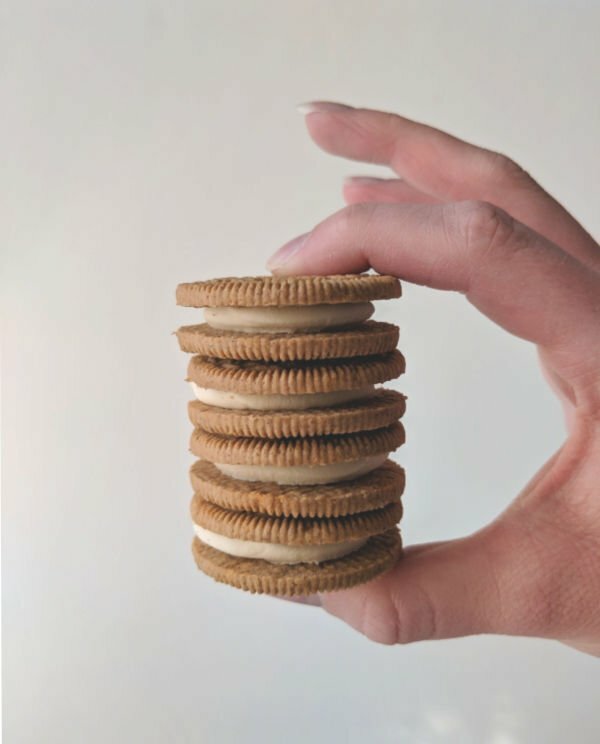 Okay, so it’s not nice to play favorites, but when it comes to OREO cookies, it’s totally fine! These new flavors of OREO cookies have my family divided on which flavor is our favorite. My daughter loves the carrot cake flavor the best. In fact, she is going to bake some mini OREO carrot cake cheesecakes. I’ll share them with you when she does! However, my son and I prefer the dark chocolate. Okay, I prefer both, but if I HAD to choose, I’d choose dark chocolate. Why? Dark chocolate is just so good! Time for you to vote! If you haven’t tried Dark Chocolate OREO cookies or Carrot Cake OREO cookies, which do you think you’d like better? If you have tried them, which was your favorite flavor? 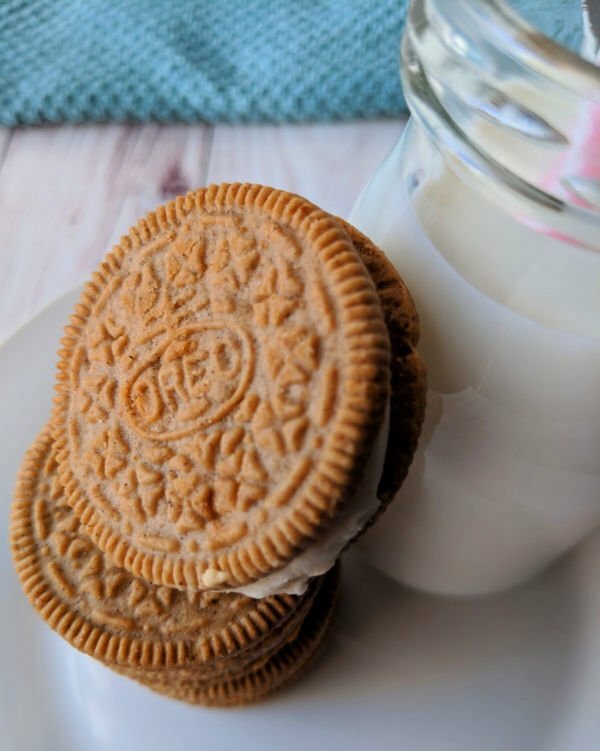 OREO and Walmart have the perfect opportunity for you to try these new flavors! At select Walmart locations, OREO will be sharing samples of Dark Chocolate OREO cookies and Carrot Cake OREO cookies! In addition to being able to sample these new flavors, you can play games and enter to win some great prizes! You can also get some free swag while you’re there. This event is taking place February 14th through February 17th. Find out here if your Walmart is participating. 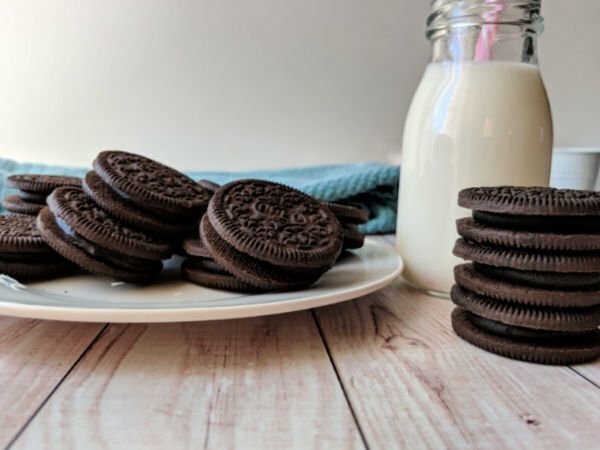 Are you following OREO on social media? Be sure you do! You don’t want to miss out on the latest news and flavors!